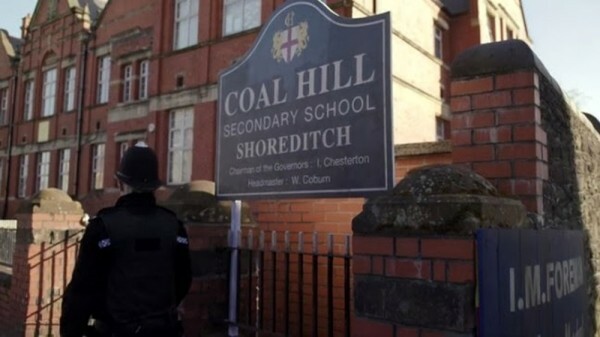 As we all know by now Doctor Who will be mostly absent from our telly screens in 2016 - but word has it the new spin-off, Class, is "brilliant". Damian Kanavagh - digital controller for BBC Three says that writer Patrick Ness and producer Brian Minchin have an "amazing vision" for the series. "I've read some of the scripts, I've met and talked to Patrick and Brian, and I think their vision for it is amazing," he said.